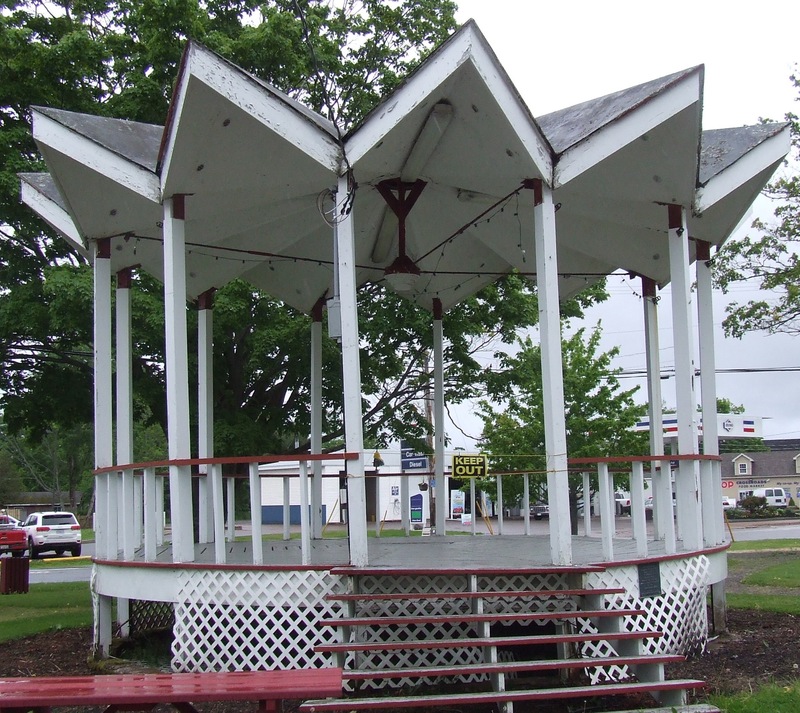 The Town of Parrsboro is planning to demolish the band shelter and replace it during this construction season with a slightly larger one that will look much the same as the present structure. At tonight’s Town Council meeting, Chief Administrative Officer Ray Hickey said some sort of temporary structure will be constructed in the meantime. Deputy Mayor Lisa Ward told Council that although the building inspector felt it would be safe this year, the town has been forced to close the band shelter. Town Council has set the date for a by-election to replace Councillor Rob Fancy whose resignation took effect May 29. Voting day will be September 5th. Nomination papers will be available at the Town Hall on July 17 and must be filed no later than August 4th. Town Council heard an update from the Parrsboro Lighthouse Society on its campaign to save the historic structure. 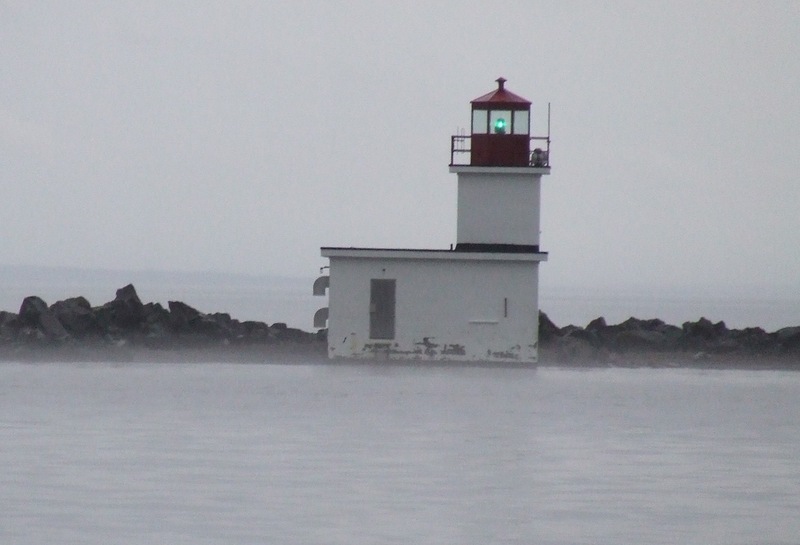 The 44-member Society is now working on getting the lighthouse inspected by a building engineer so that it can come up with an accurate estimate of what it would cost to restore it. The report says DFO would provide a one-time grant to cover restoration and maintenance fees for about five years. Aside from raising money locally, the Society is planning to compete with other Nova Scotia lighthouse projects for a $250,000 Heritage Canada National Trust grant. It notes, however, that to win, it will need to demonstrate that the Parrsboro lighthouse and community are the most deserving. The report also notes that the lighthouse is a major tourist attraction. Town councillors made it clear tonight they would not be re-launching the tax survey they abandoned earlier this month. In May, councillors launched the opinion survey using the American company SurveyMonkey to find out what taxpayers thought about a new system implemented last year. Under that system, the town charged a flat rate for street lighting and fire protection. It meant that all taxpayers paid the same amount for these services regardless of the assessed value of their properties. In early June, Chief Administrative Officer Ray Hickey said councillors decided to ditch the survey after warktimes.com pointed out that it violated Nova Scotia’s Personal Information International Disclosure Protection Act (PIIDPA). The legislation, passed in 2006, prohibits municipalities and other public bodies from storing personal information in foreign countries where privacy laws may not be as strict as they are in Canada. After tonight’s meeting, councillors seemed annoyed when asked if they would re-launch the survey using a Canadian company. Deputy Mayor Lisa Ward said the SurveyMonkey questionnaire had been her idea. She said Council had been “ridiculed because we didn’t get feedback from the public. We were getting some pretty good feedback,” she added, but had to stop using SurveyMonkey after receiving a complaint. Editorial note: Complaint? Journalists have a responsibility to watch public bodies, report what they do and raise questions about improper or illegal conduct. That is not the same thing as lodging a complaint. In this case, Parrsboro’s Town Council was violating a provincial law that was introduced in 2006 by then Justice Minister Murray Scott. The personal information of the town’s taxpayers, including their computer IP addresses, was being sent to servers in the United States. Who is Parrsboro’s privacy officer? Why was there no assessment of the privacy implications of the SurveyMonkey questionnaire? This entry was posted in Parrsboro news, Town of Parrsboro and tagged Alain Couture, Band shelter, by-election, lighthouse preservation, Lisa Ward, Lois Smith, privacy, surveymonkey. Bookmark the permalink. Right on! Politicians and bureaucrats too often take umbrage at being held to standards of accountability, trust and transparency. Surely the best course of action, when found lacking (and since none of us are perfect) is to admit the mistake, take responsibility and, to enhance the “damage control”, not blame the messenger for fulfilling their professional, civic or moral duty.